A former reporter and producer on BBC Political Programmes, Jo-Anne Nadler, turned author with her biography of Conservative leader William Hague and follow up book, Too Nice to be a Tory, a memoir and analysis of the changing fortunes of the Conservative Party. Her own experience of the party is drawn from her background as a youth activist, later professional party aide and also elected representative for a period as a councillor in the London borough of Wandsworth. 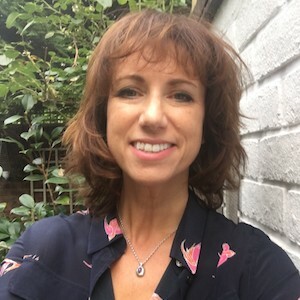 That combination of practical, inside experience and objective journalistic critique keeps her in demand as a broadcast commentator and she has appeared across the BBC including Question Time and Start the Week, as well as news outlets such as Sky and Good Morning Britain. She has recently contributed to The Honourable Ladies, a compendium biography of female MPs, and is currently working on a book about the fate of metropolitan conservatism.